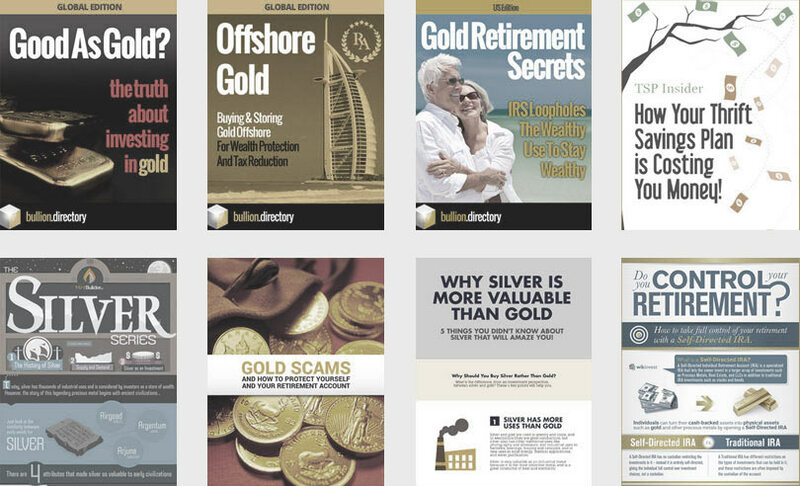 For over 40 years, Australian Bullion Company has been assisting clients in purchasing and selling premium gold and silver bullion; helping them to safeguard and boost their wealth. The ABC brand is well recognised in Australia and internationally and the company has a longstanding reputation for selling high quality and trustworthy products. The Australian Bullion Company (ABC) are the oldest privately run bullion company in Australia, with their bullion products being known internationally for their quality. As well as selling wholesale to bullion dealers and large scale investors, ABC sell at retail directly through a well-stocked e-commerce site with low premiums and offer secure vaulting facilities for customers to trade from or store investments. When doing business with Australian Bullion Company - please say you saw them in Bullion.Directory. 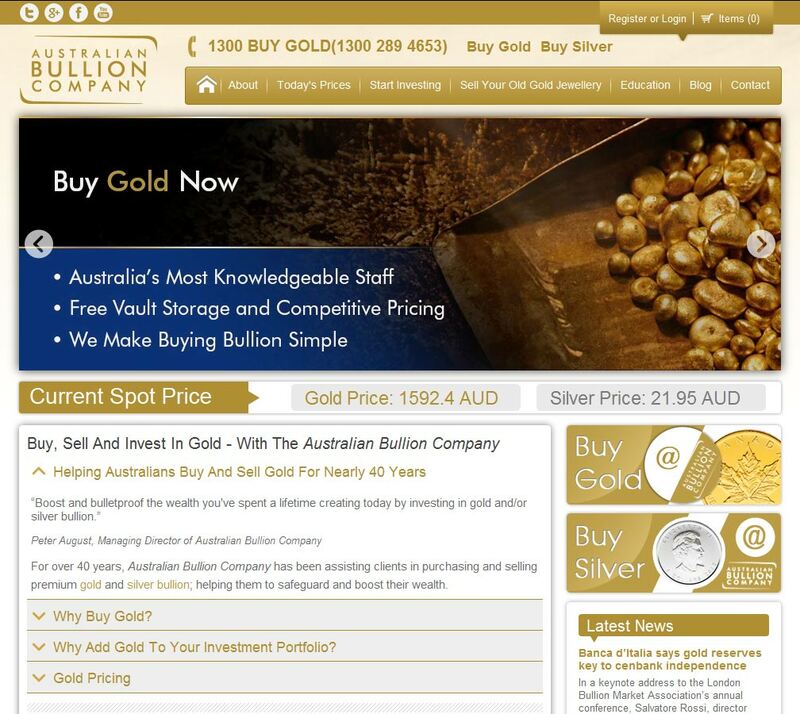 Read or add Australian Bullion Company reviews and ratings using the "reviews" tab above. 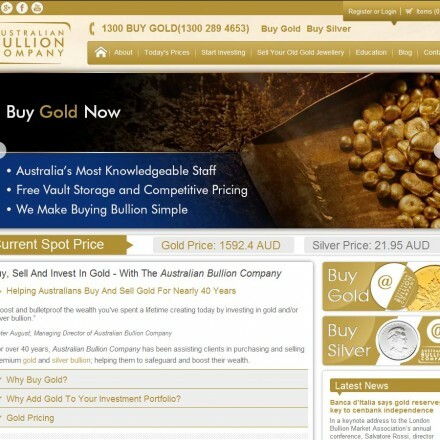 All Australian Bullion Company details are believed to be correct at the time of listing. Please report errors here.